Sports have always been a major portion of my life. My dad was a high school football coach and I played football, basketball and baseball year round. By the time I was a senior at Hudson HS (Ohio), I was a first team all-Ohio pick in football and baseball. Looking back, however, the highlight of my high school experience was when I trusted Christ to be my Savior during my sophomore year. It prepared me for the athletic success I’d have and showed me that my purpose as an athlete was not just for my own enjoyment but for Christ’s. My high school success led me to West Point Military Academy where I again played both football and baseball. 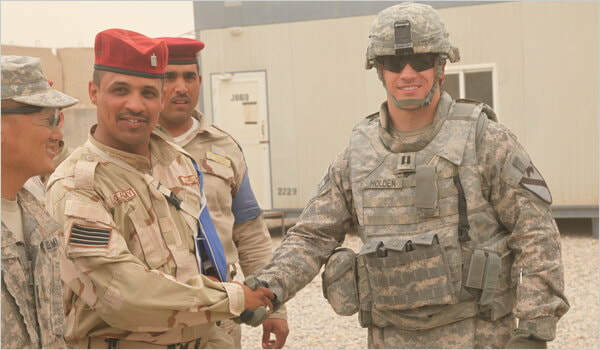 After graduation, I was fulfilling my military commitment as a commissioned officer when the Cincinnati Reds offered me the chance to play professional baseball. Our resulting mutual agreement has resulted in me having the opportunity to meet and influence countless people like yourself . . . and especially help others benefit from a relationship with Jesus Christ. 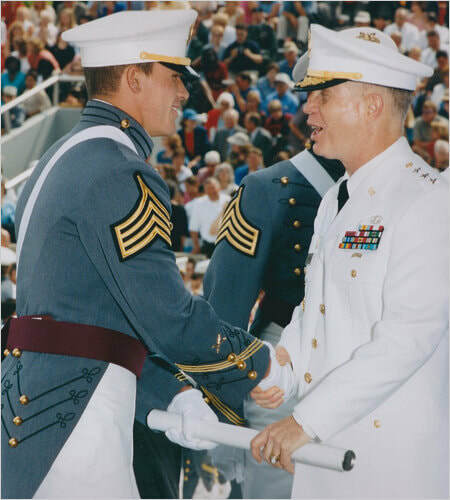 Off the field, West Point prepared my mind, my personal discipline and my leadership skills. That personal development has helped me appreciate MORE the overwhelming evidence that Jesus Christ is God – because he rose from the dead on the third day. That knowledge helps me to confidently and passionately encourage you to also allow Him to be YOUR Lord and YOUR Savior. Hudson HS (O.) - All State. Football, Baseball.